To develop and produce a new generation of uncompromising motorboats with superior performance and seaworthiness, to meet the toughest possible conditions at sea. 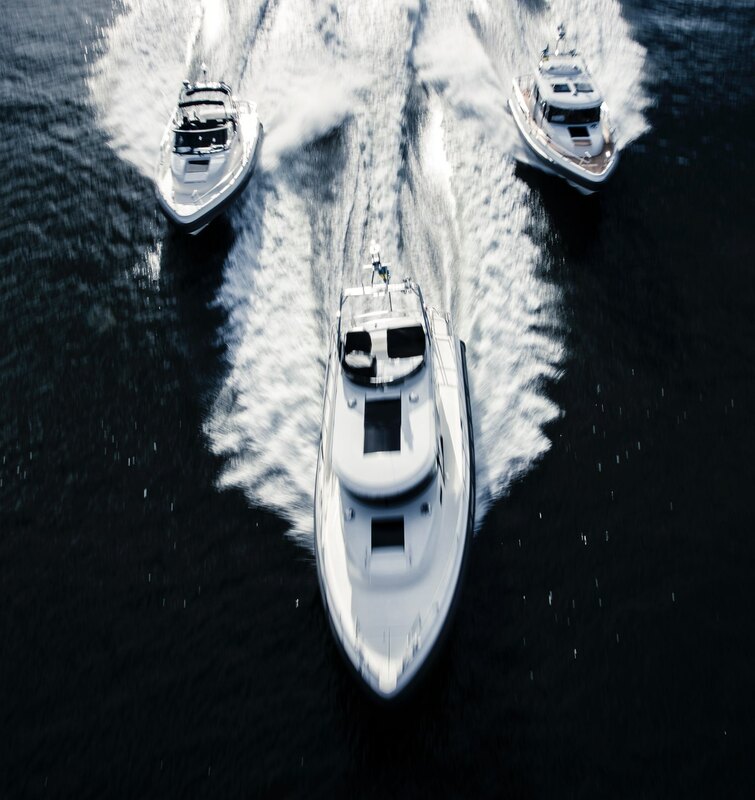 Paragon safety and quality is based on many years of boat building experience and expert craftsmanship, combined with extensive collaboration with sea rescue services, coast guard and boat racing drivers. Our boats are built for active people looking for an exciting life of freedom all-year-round. Boats made using innovative measures and ground-breaking design, that are roomy, practical and safe. To own, drive or just to be onboard a Paragon boat, is an thrilling experience in itself. What you see does not always make the most important difference. At Paragon it is the deep v-hull that provides the basis for the fantastic driveability and outstanding sea keeping of these crafts. A hull that withstands all conditions and provides a safe ride together with active driving performance. The best of both worlds. When developing Paragon boats we have worked according to the concept of ”function before design”. We consider function to be the most important property in a boat used by professionals all year round and by active people with high expectations. This might sound obvious when designing and building a boat expected to withstand all conditions.